In this 9th grade math worksheet4, you can find 10 problems on math which are in the level of 9 th grade.Online math 4 all gives collections of work sheets from all the grades.You may practice each set of worksheets and also you check your answers that will help you to evaluate the knowledge.Teachers and parents also can help the children to practice the work sheets and improve their knowledge. If you are having any difficulties to understand any step in the solution please Contact us via mail. We will send you step by step detailed solution.In the topic basic math you can learn the basic topics more clear. Your valuable suggestions are welcome for the improvement of this site. Here is 9th grade math worksheet4. 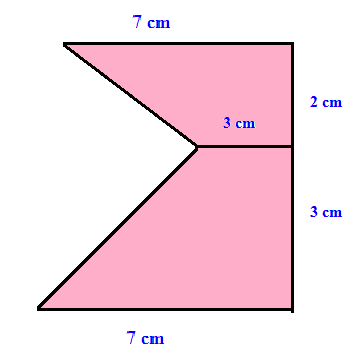 1.Find the area of the shaded region. 3.The number of girls in a village who attended tailoring classes was 45, he number of girls who attended classes on gardening was 70. If 30 of these attended both the classes find how many totally attended either of these classes. 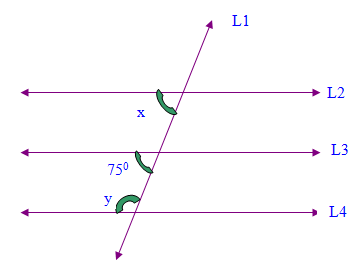 9.If 2 sin (A + B) = √3 and √2cos B = 1,find A and B.